Justin Chung L.Ac. is a California State Licensed Acupuncturist and Herbalist. He graduated from Dongguk University Los Angeles with a Masters in Acupuncture and Oriental Medicine. His studies included Herbology from Naju College in South Korea and an internship in USC Student Health Center focusing on pain management. His undergraduate degree is in English Linguistics from the University of Foreign Studies in Seoul, Korea. He practices Saam Acupuncture - which is also known as the four needles technique. Saam Acupuncture is one of the original therapeutic modalities representing traditional Korean medicine. 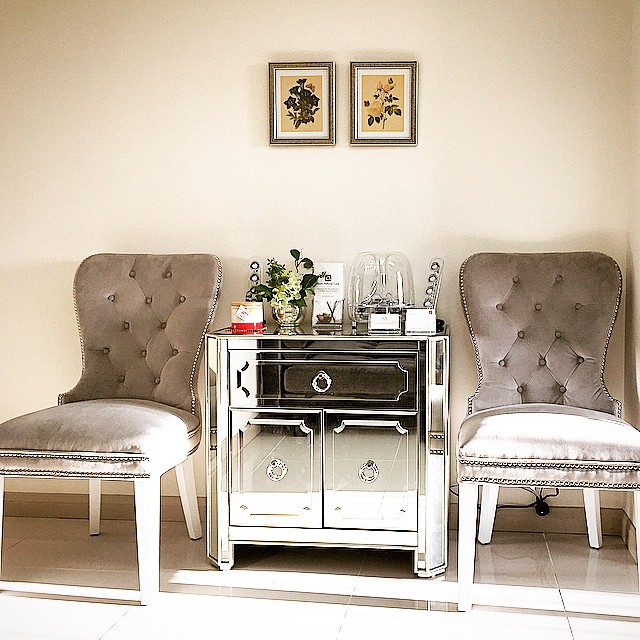 It is a unique treatment method that has a different origin than the modalities from China and Japan by using minimal needles at a time to address the core issues of any symptom. As an Herbalist, he also makes unique herbal decoctions precisely formulated for each individual. Since all of the teas are custom made, it takes approximately 2 days of preparation time after thorough consultation. In our modern world, the focus on the patient is often overlooked and undervalued. Justin aims to restore quality care, and patient satisfaction by spending the necessary time creating the space, and allowing the process that supports health and vitality. After the initial assessment, a combination of acupuncture, tuina, and cupping will be administered. Should herbs be beneficial, they will be recommended. 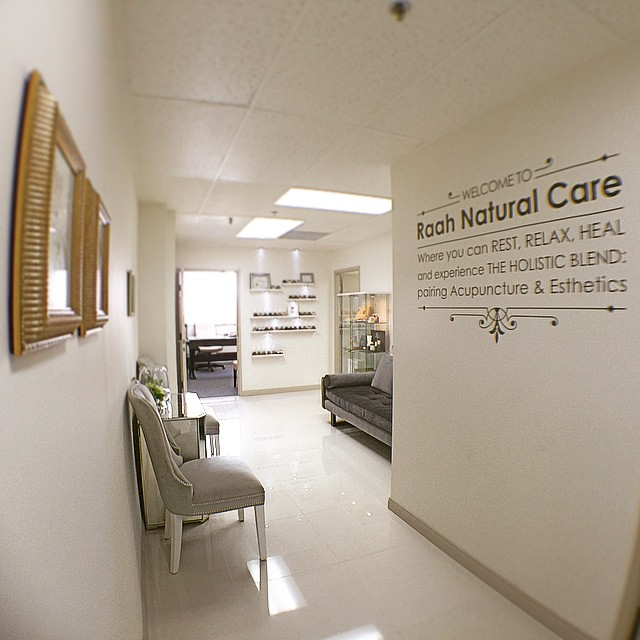 Our clinic is conveniently located in the heart of Korea Town with an amazing view from Los Angeles to the Westside. Cross streets are 6th Street & Catalina. Parking entrance is on NW corner of the Catalina Street and 6th Street. You can either valet or self-park on P3 or P4 level at free of charge. Ample street parkings are also available around the building.